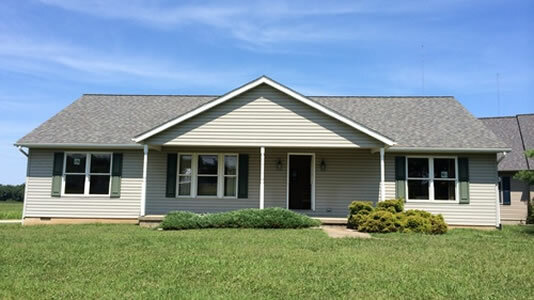 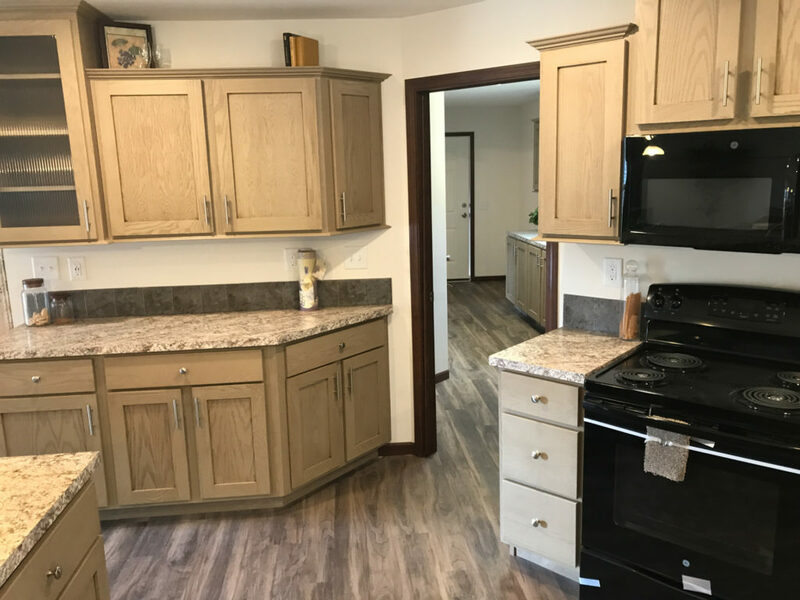 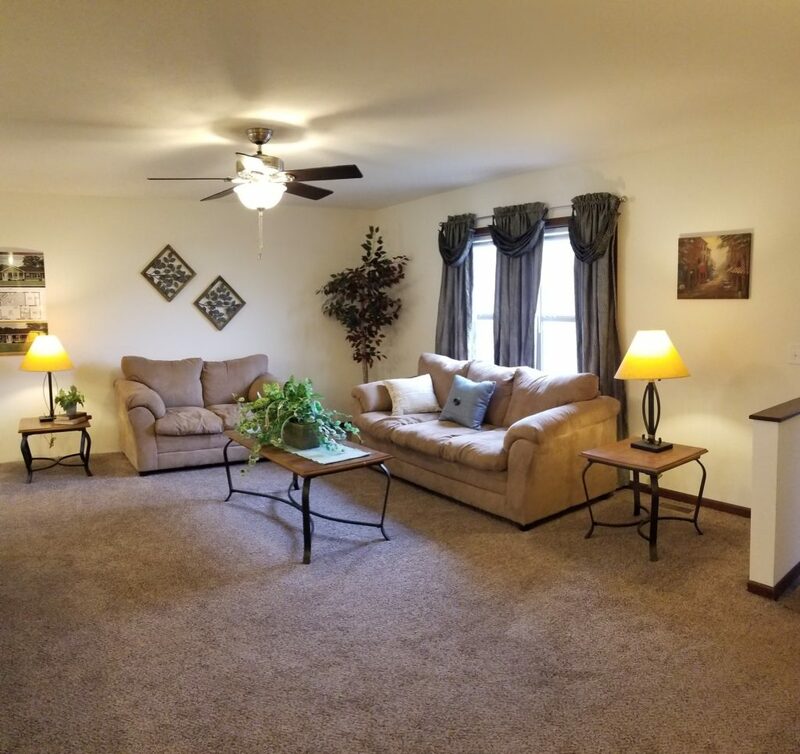 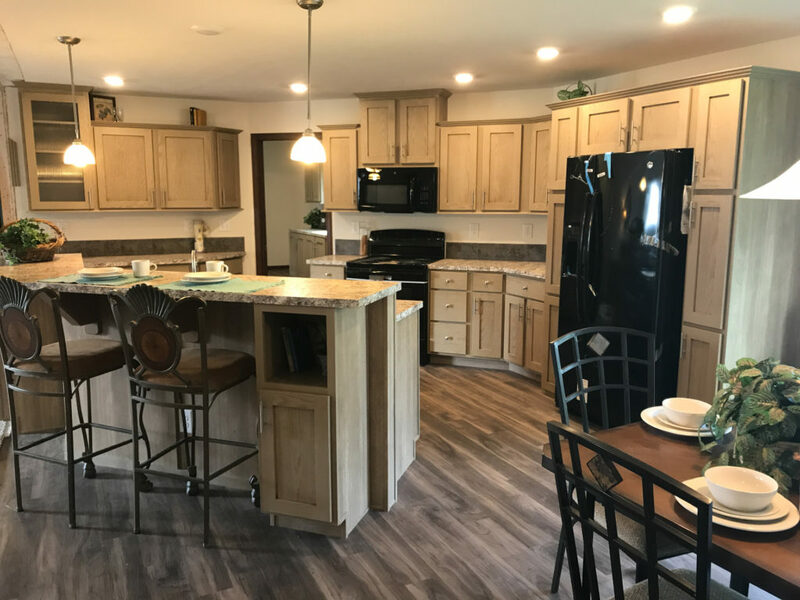 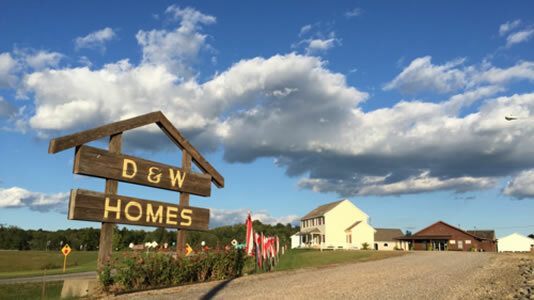 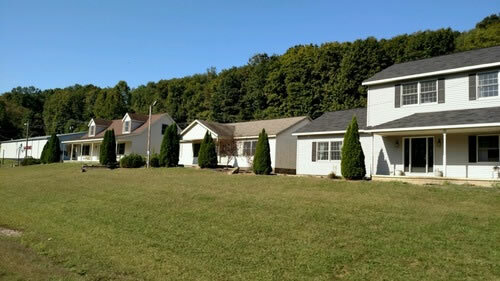 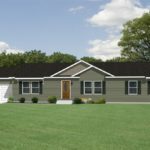 The Mulberry II is a three-bedroom, two bath, 1,800 square feet ranch style home available through D&W Homes. 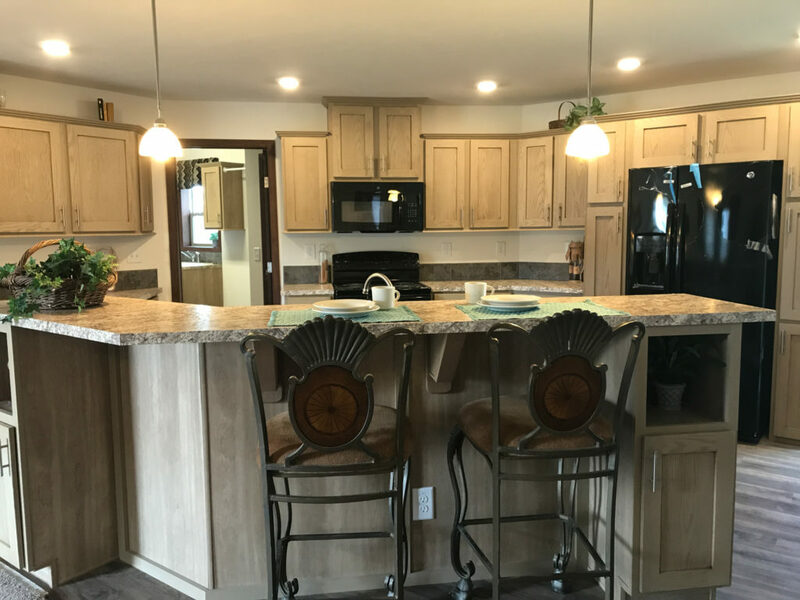 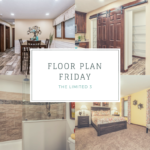 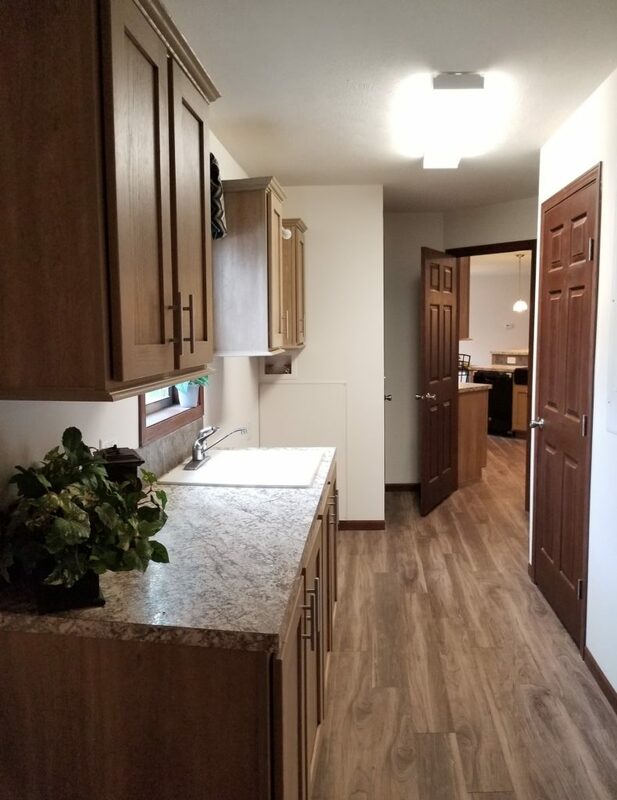 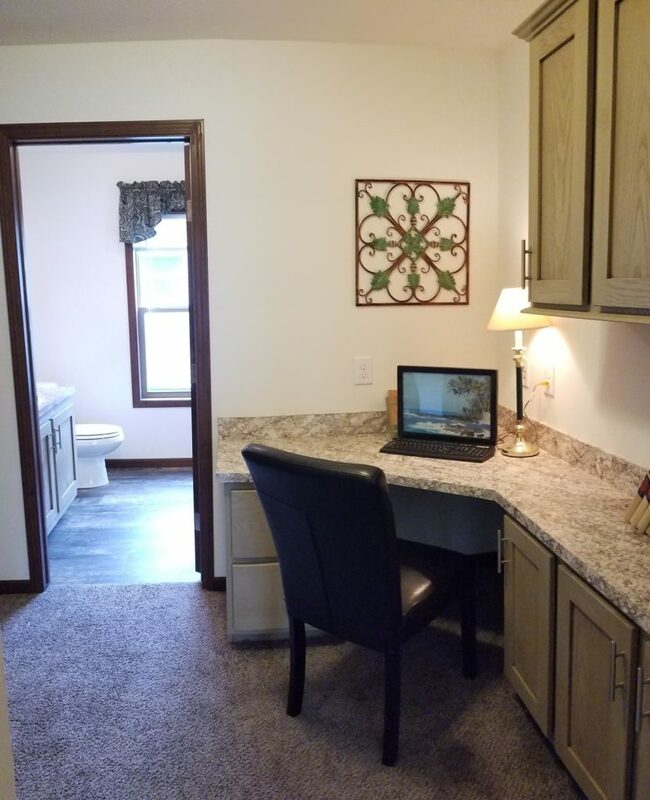 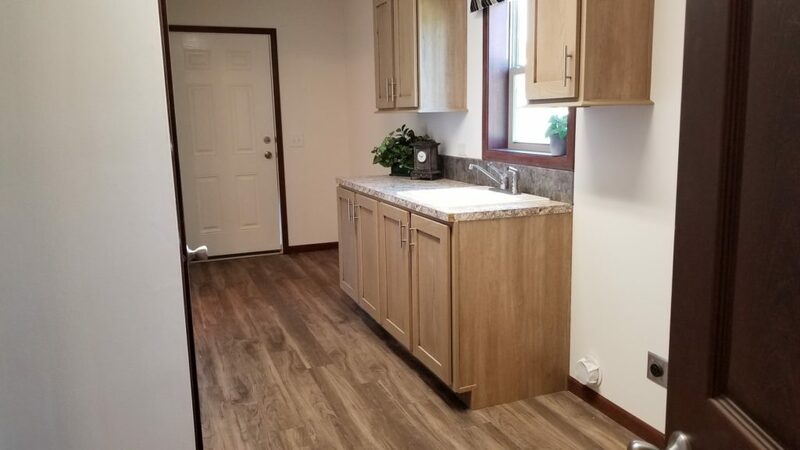 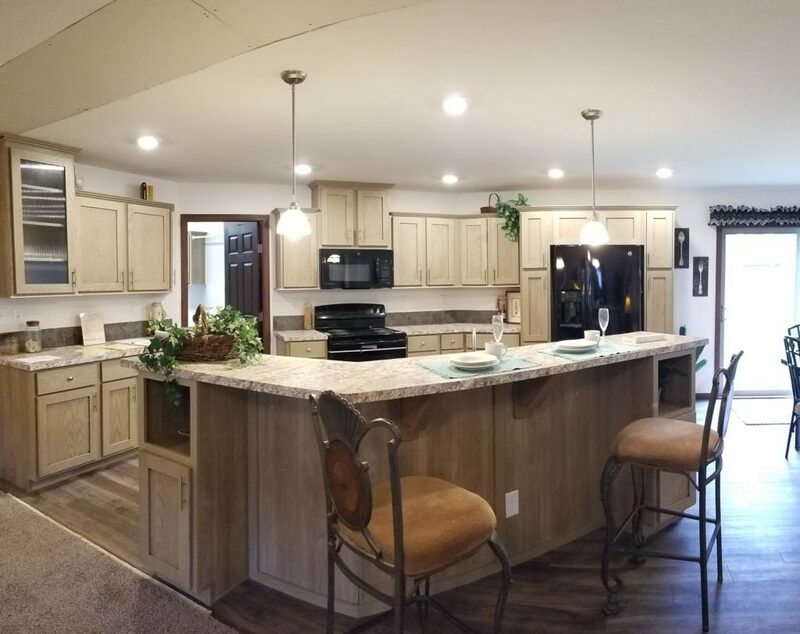 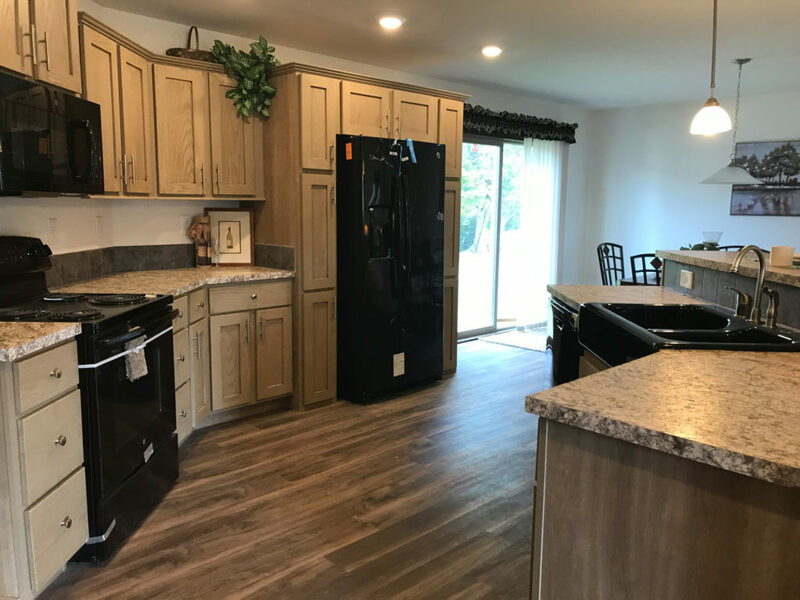 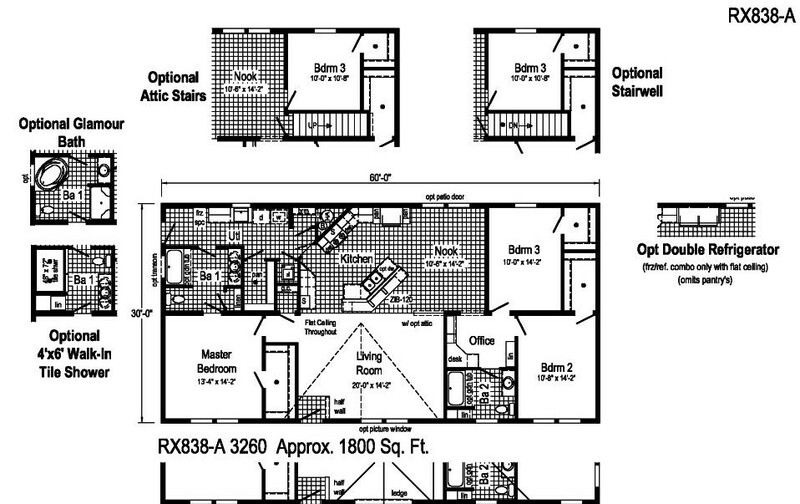 This floor plan was recently featured in our blog post “Modular Homes: An easier way to customize” where we showed examples of ways customers have customized the floor plan to fit their needs. 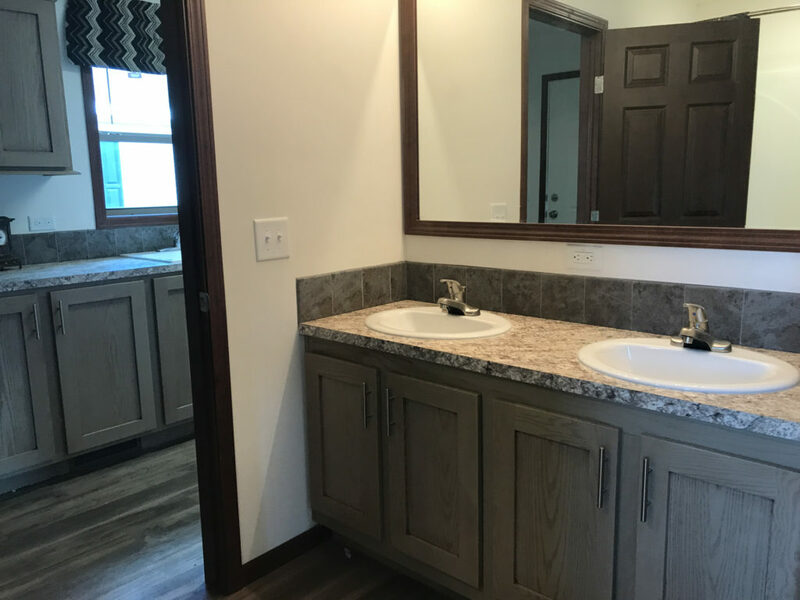 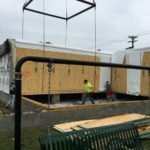 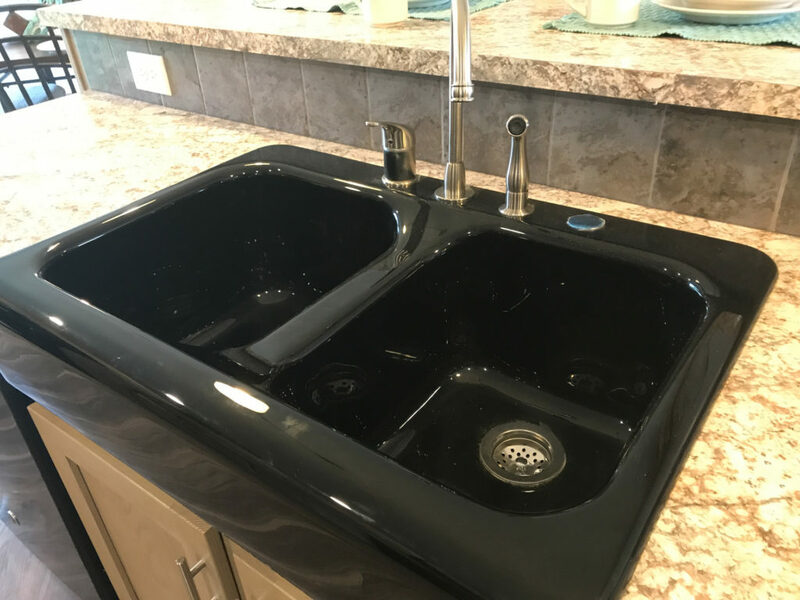 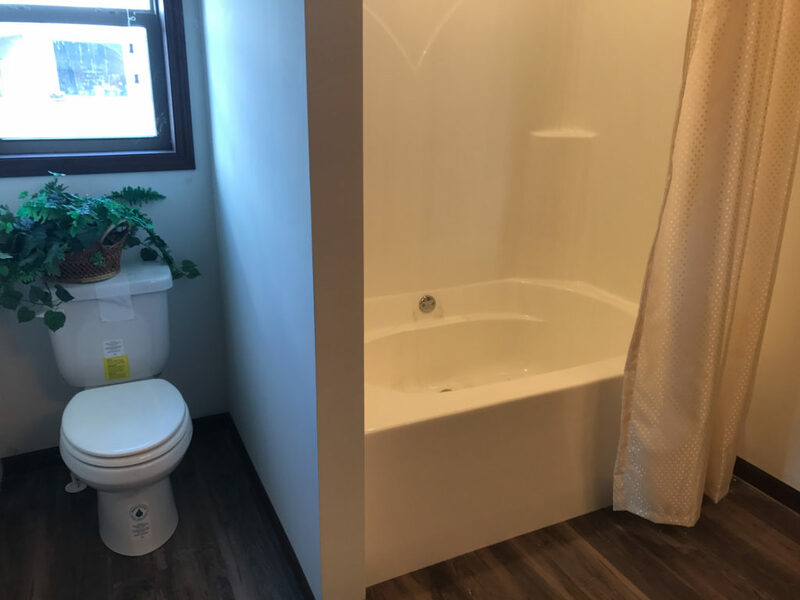 Built-in options include upgrades to the bathroom and refrigerator, as well as the addition of both basement and attic stairs. 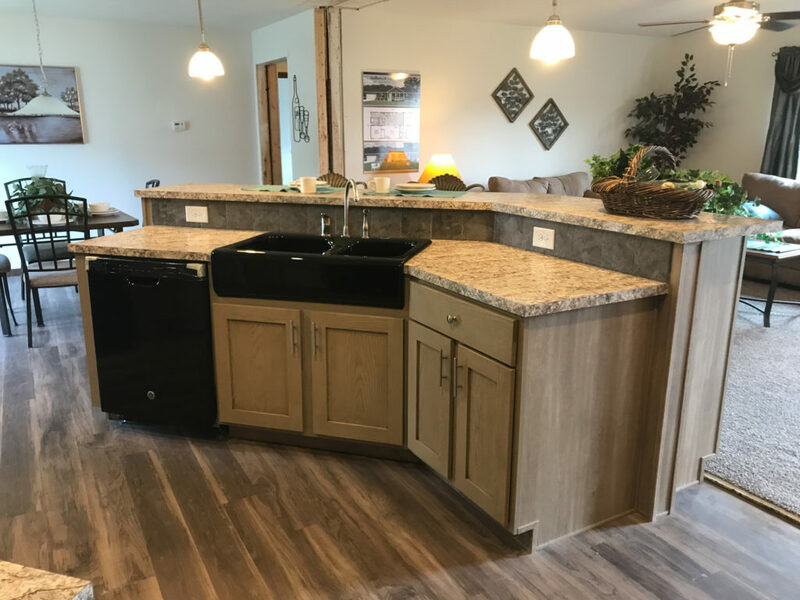 Stop by our Chillicothe, Henderson or Jackson Model Center to walk through a version of this model.